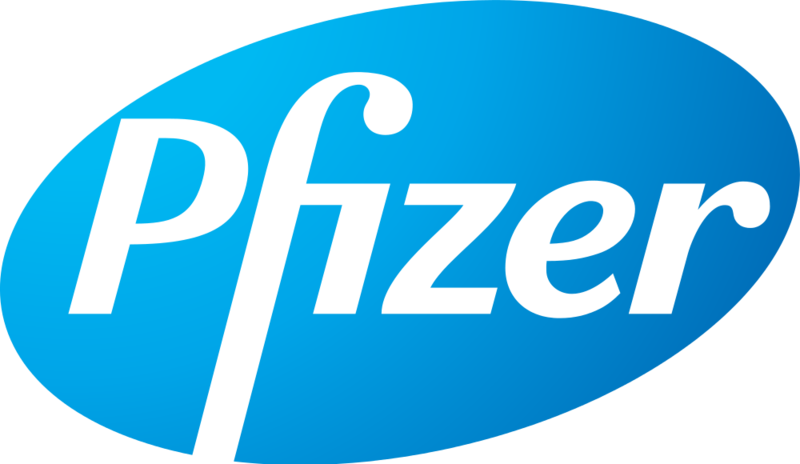 Pfizer Inc. (formerly Warner Lambert & Pfizer Inc.) is a research-based, global pharmaceutical company, discovering and developing innovative, value-added products that improve the quality of life of people around the world and help them enjoy longer, healthier, and more productive lives. The company has three business segments: health care, animal health and consumer health care. Pfizer products are available in more than 150 countries. Warner Lambert, Mexico – also now Pfizer – formed its consensus forecast (CF) team to define a process to generate comprehensive and accurate unconstrained forecasts that would improve stock-turn rate and reduce returns. The company needed a solution that could be rolled out across an entire enterprise to collect data from key stakeholders within the newly defined process. The CF team installed John Galt Solutions’ ForecastX Wizard software to support its process, and engendered positive results.